A new season means making way for new memories and adventures to cherish! Spring cleaning offers a perfect opportunity to fall even more in love with the beautiful home you’ve made! Not only a time to get tidy and organised, it’s a chance to refresh your spring home décor so that everything reflects your own unique style. Read on for some of our top decorating tips to spring into the season and help your happy home bloom. 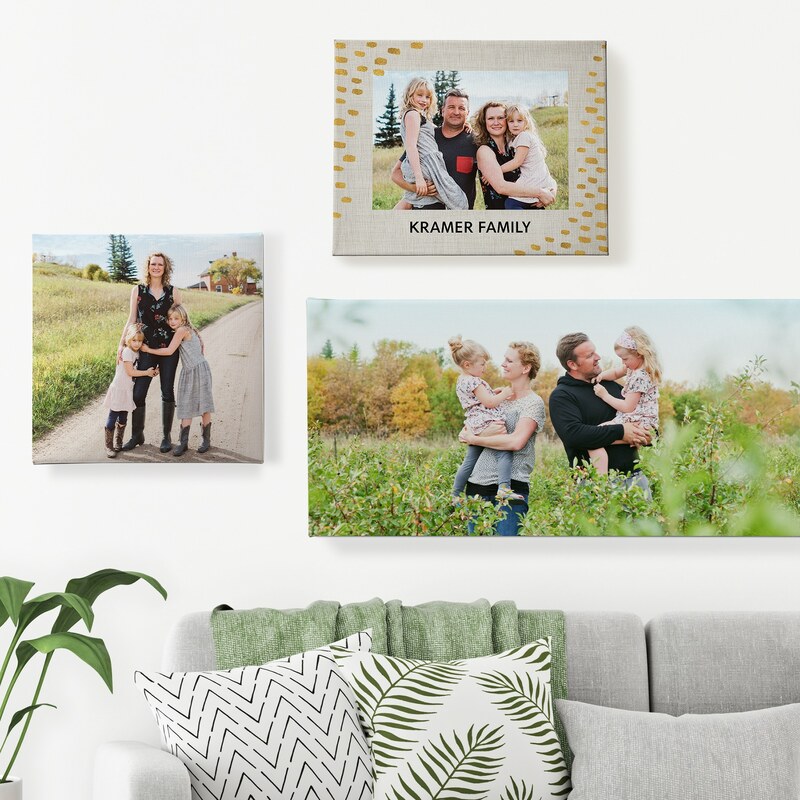 Add warmth to your walls with special moments that are all your own! Photo canvas prints are the perfect way to transform plain walls into portals to your favourite faces and places. 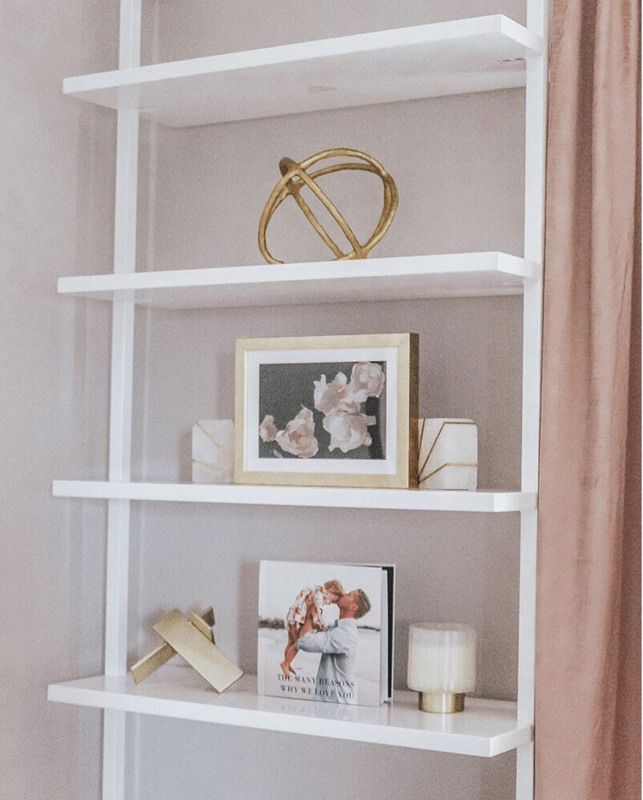 Tap into your inner interior decorator and reach a moment of shelf-awareness! 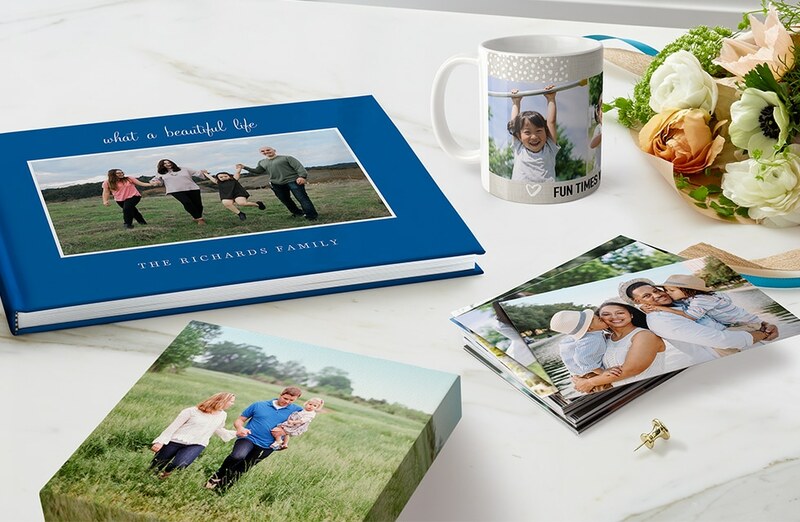 Photo books are a wonderful addition to any bookshelf or coffee table. You’ll never want to put them down. The snuggle is real! Nothing says cosy like wrapping yourself in a blanket after a long day of fun. 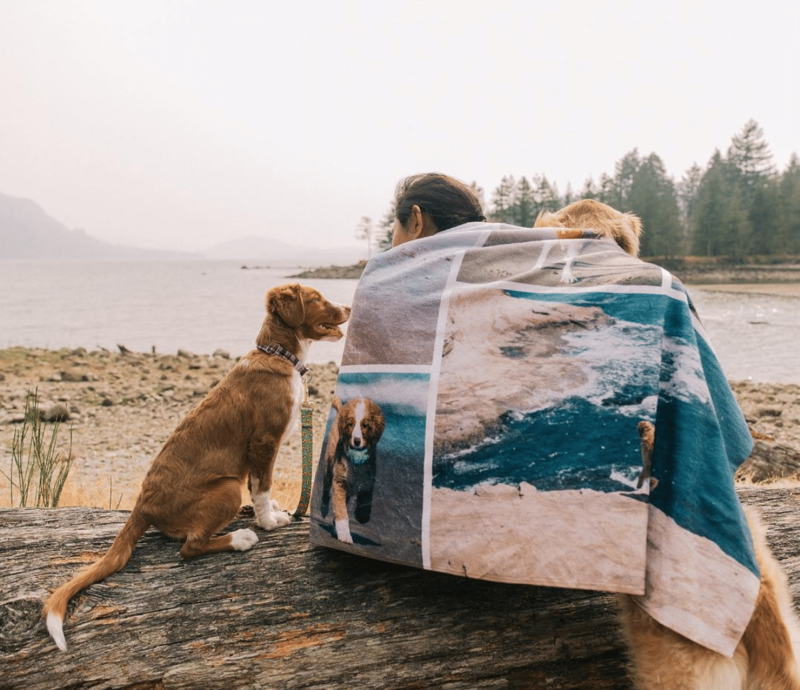 Photo blankets are perfect to take out to picnics and parks, and can make excellent surprise gifts for loved ones as well. Start the day right with blissful sips! 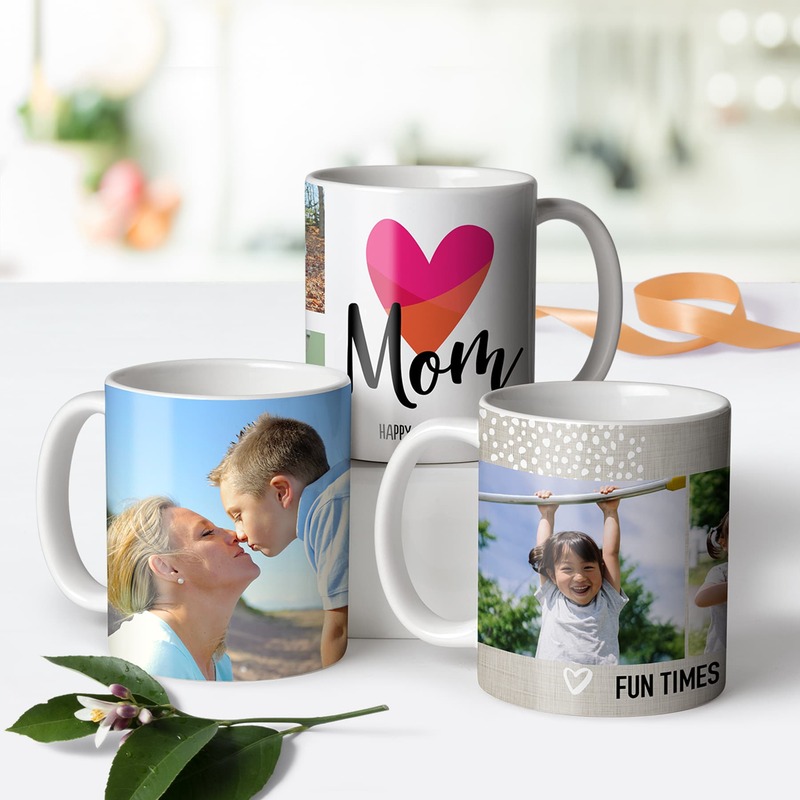 Design them with your best photos or customise with embellishments that express your unique style. Somehow, coffee and tea just taste better when you love your favourite photo mug. 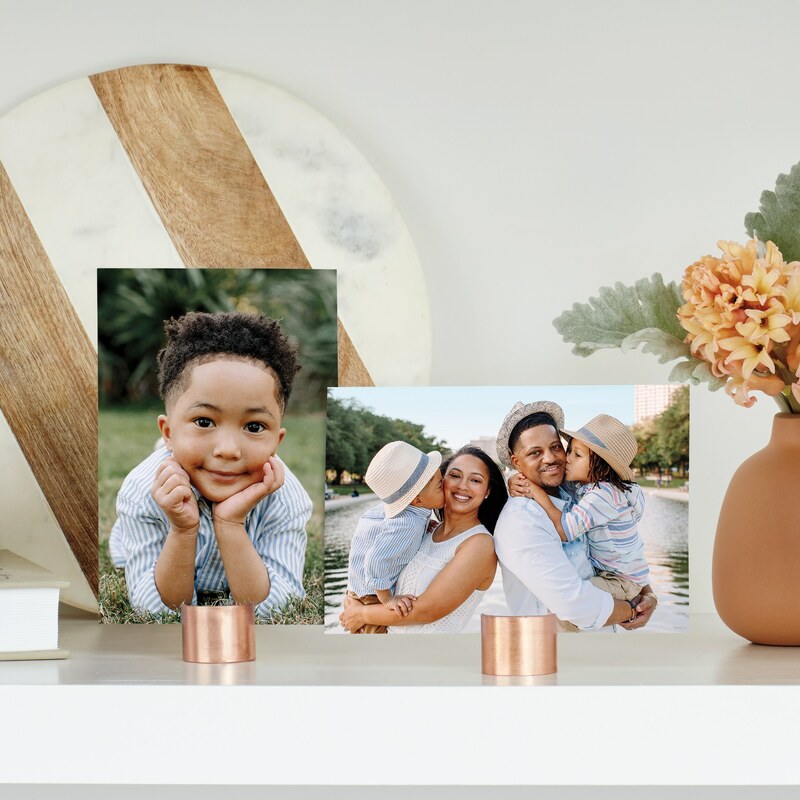 Brighten up your rooms in a snap with photo prints! Show off unforgettable moments and surround yourself with everyone that you love. Get 600 free prints when you download the Snapfish app! Ready to get started? We can’t wait to see what you’ll create! Tag us with @snapfishUK and #snapfish when you share your photos on Instagram. Tagged as canvas prints, canvas prints, custom blankets, custom canvas, custom mugs, free photo prints, Home decor, Home decor, personalised books, personalised mugs, photo blankets, photo books, Photo canvas, photo mugs, photo prints, print blankets, print your photos free, prints deal, snapfish, snapfish app, spring cleaning.